Though snow is now entombing most of upstate New York, we were still in the midst of fall just a couple of weeks ago. 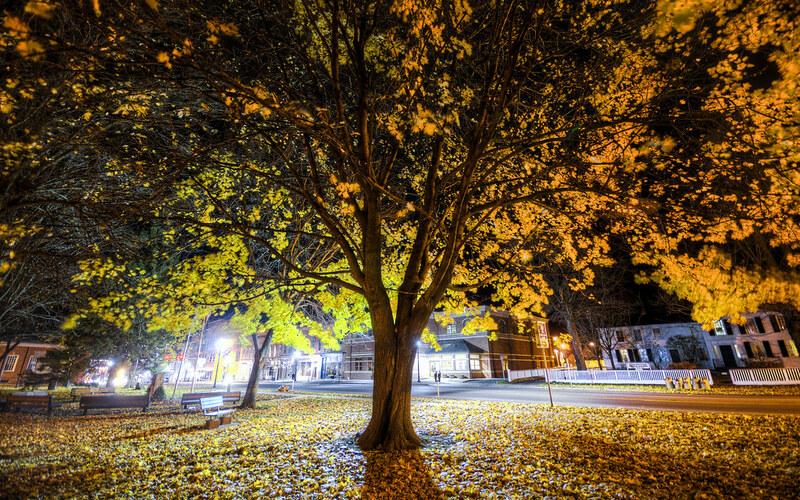 The towering trees of Canton’s town green take the autumn experience to the extreme, and convey a lot of the small-town charm that I love. I’m glad I was able to photography them before the season locked into winter.